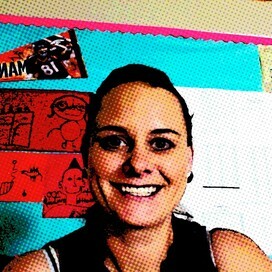 Becky is using Smore newsletters to spread the word online. Tuesday = McDonald's will serve you a free breakfast, lunch or dinner. 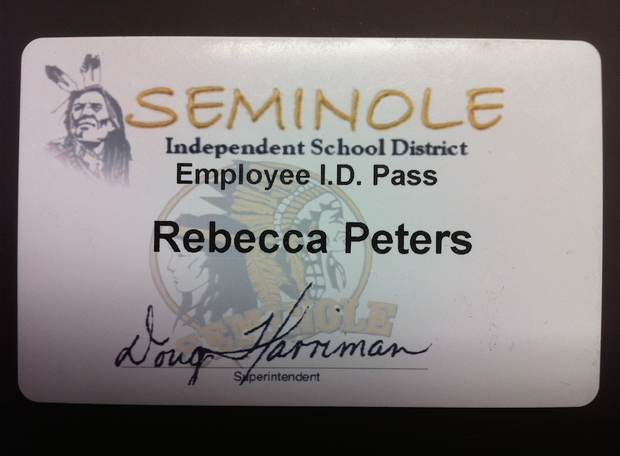 You will have to have your Seminole Employee ID.